The use of blockchain technology is expected to bring various benefits including transparency and increased efficiencies. In most cases, pilot projects only include key parts of operations such as trade and post-trade process. However, ADNOC’s project will see the application of the technology to all the oil and gas lifecycle. The agency has already revealed that it plans to introduce clients and investors later. According to the vice president of chemicals and petroleum solutions at IBM, Zahid Habib, ADNOC will now be able to track all its oil and its value from the time it is mined to when it reaches its customers. 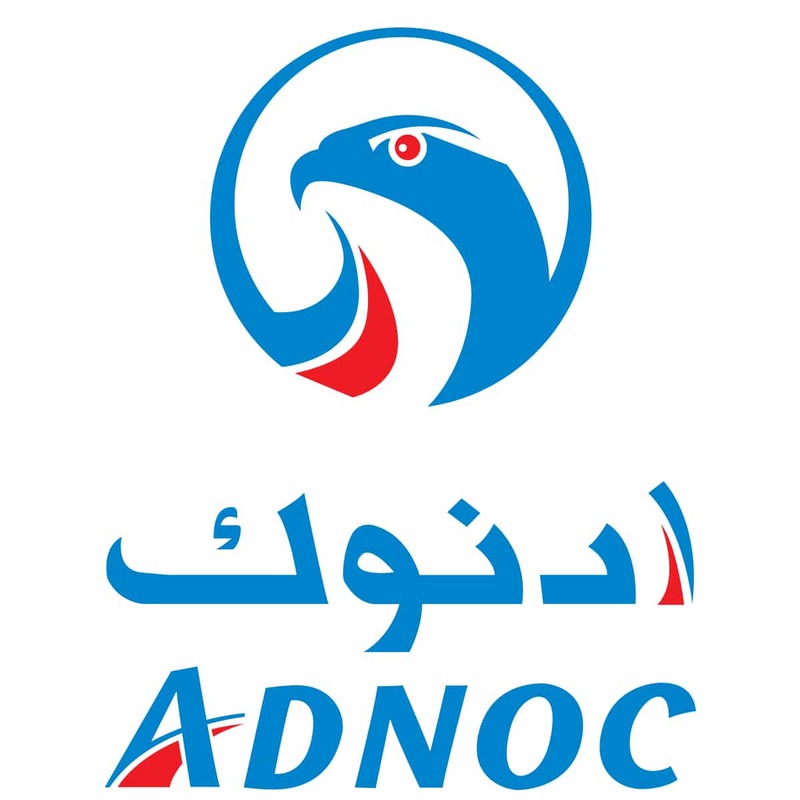 It has been confirmed the technology will enable ADNOC to access real-time data of its oil from when it’s mined, refined and even exported. Furthermore, the technology will be used in other minerals such as mineral, natural gas liquids, condensates, and gas. While speaking in London recently, Abdul Nasser Al Mughairbi, the ADNOC’s digital unit manager said that the new technology will help in reducing operating costs. Blockchain will be used in place of labor-intensive and time-consuming process. It will also help in strengthening the marketing and trading the company’s product which will be of great benefit to the entire industry at large. The senior executive said the project is a demonstration that the company is ready to adopt the latest technology to enhance efficiencies in its operations. In November, Vakt, a BP and Shell’s blockchain-based oil trading platform launched. The platform works on commodity management. Although the project was launched privately, in January 2019, it will be opened to a wider market. There are also plans to introduce “Komgo” blockchain to deliver financing management. The project has brought together other companies in the sector such as Mercuria Energy Group, Koch Supply and Trading, Equinor, and Gunvor Group. Banking partners in this project include ABN Amro, ING, and Societe Generale. On February 20, 2019, Istanbul will host the most in-depth blockchain and Cryptocurrency conference in the Middle East. The event is expected to bring together prominent people in the sector. Some of those expected to attend include professionals, engineers, and investors in the blockchain and Cryptocurrency sector from the country, Central Asia, Middle East, and Europe. Some of the main speakers will include Tom Lee, the Wall Street analyst, Cal Evans, and Roy Liu who is the Head of Business Development at TRON Foundation among others. The attendees will get a chance to evaluate their opportunities in the blockchain and Cryptocurrency sector. Over 5,000 people from about 20 countries are expected to attend this conference.